Making a snow man in a field of snow is a very interesting way to make a child busy for several hours but what to do if there is no ice and you want your kid to be busy. In this article I will teach you how you can make your kid busy with no snow. You can bust them by telling them to make a snow man. Now they will ask they don't know how to make snow man. Then you just take printouts of below attachments and give it to your kid. 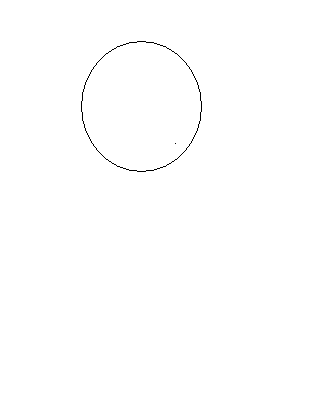 In the first step make a round shape. 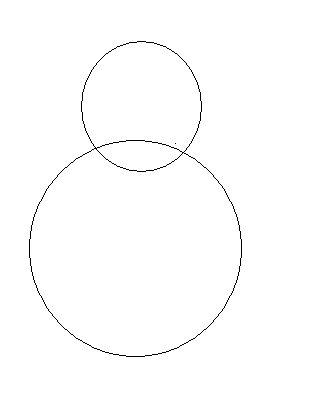 Now make a new round shape as drawn in the fig. Delete or rub the inner circle as done in the image. 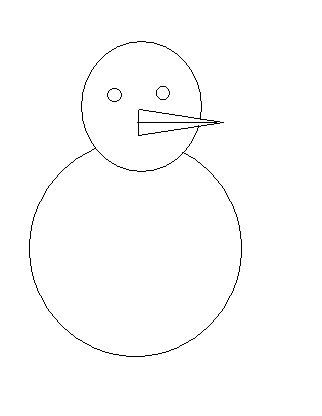 Now make the first eye of the snow man. Now make the second eye of the snow man. 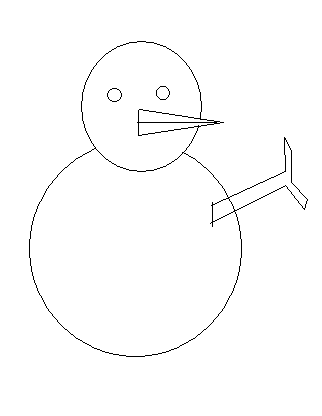 Now make the nose of the snow man. Now delete the inner part of the nose with rubber as in the image. Now make a line in the nose. 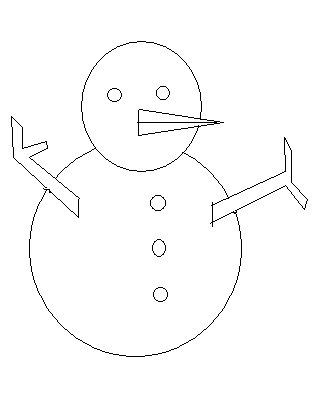 Now make the first hand of the snow man. 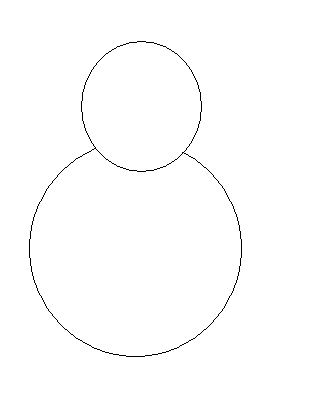 Remove the inner lines in the hand as in the image. In the same way make the other hand and make some round shapes on the chest of the snow man as in the image. 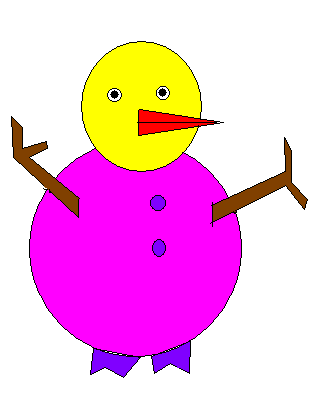 Now make the legs as in the figure and delete the button from the chest of the snow man. Now make the other leg of the snow man. 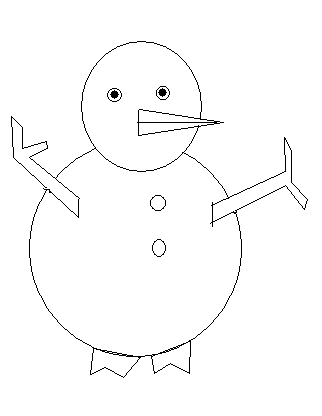 Now your snow man is ready color it and have fun.